Patent No: ZA2010/06181, entitled Winch Driven Scraper System. The System is designed and marketed by the operating company, Artecel (Pty) Ltd trading as EasyScrape, Registration Number: 2010/007927/07, managed by the same directors as the Intellectual Property Holding Company (Sable Cape Investments). 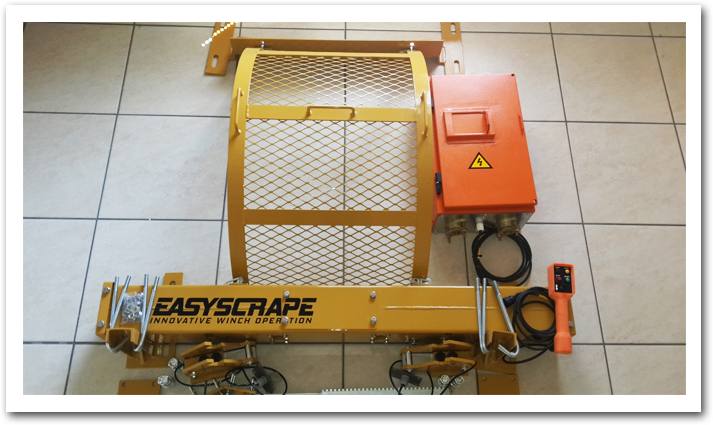 The EasyScrape System has been designed to be fitted onto a scraper winch, without having to modify the winch in any way. No modifications i.e. no cutting, drilling, welding, etc. are required. 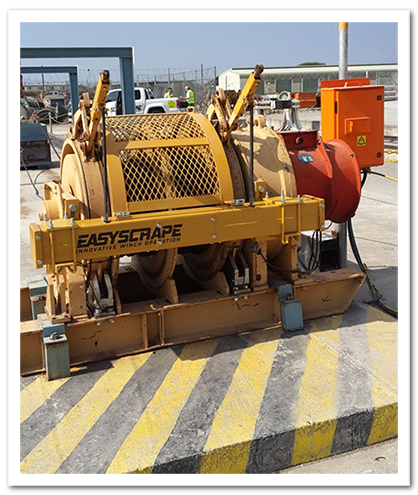 The EasyScrape System can be fitted were the scraper winch is operationally deployed, on surface or below. 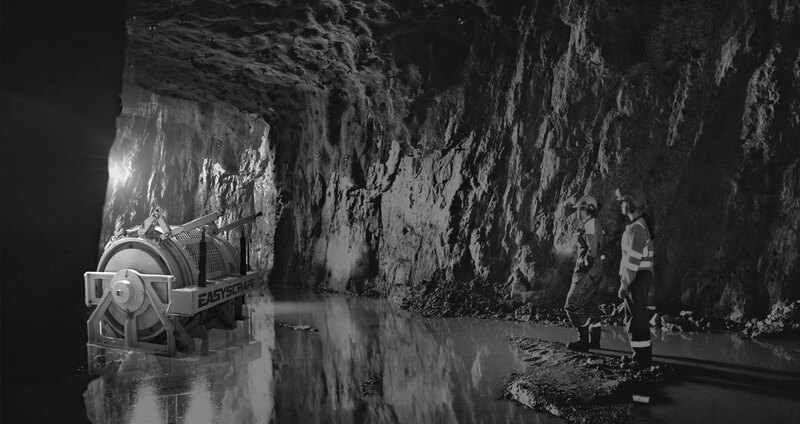 The Manual Scraping Mode allows the scraper winch operator to operate the scraper winch in the traditional, manual way. • Pendant Controlled Alternating Scraping Mode. This mode is activated on request. © Copyright 2016, EasyScrape. All Rights Reserved.